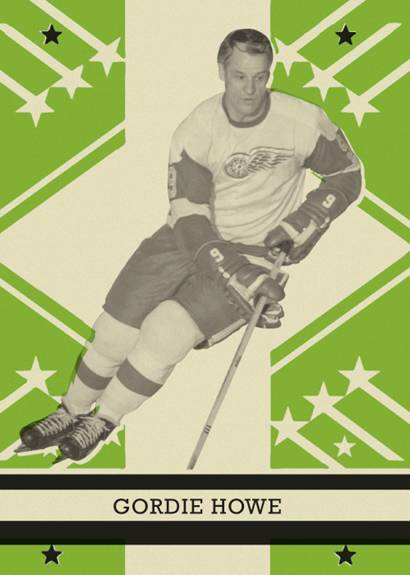 NHL® Set Collectors Rejoice; 2011-12 NHL O-Pee-Chee® Hits Stores This Week! With 600 total cards, puck fans can start the season off by building the largest set of the year. Carlsbad, CA (October 6, 2011)– With the NHL season kicking off today, Upper Deck is pleased to release 2011-12 NHL O-Pee-Chee with a deep variety of players from all the NHL teams. Collectors can find cards of top stars like Alex Ovechkin (Washington Capitals), Sidney Crosby (Pittsburgh Penguins) and Steven Stamkos (Tampa Bay Lightning) along with Marquee rookies like Cody Hodgson (Vancouver Canucks), Joe Colborne (Toronto Maple Leafs), Jonathan Blum (Nashville Predators), Matt Frattin (Toronto Maple Leafs) and Carl Klingberg (Winnipeg Jets). Retro variation cards, O-Pee-Chee Souvenirs (quad memorabilia cards) and O-Pee-Chee Signatures return, but there are a variety of new inserts that collectors will be chasing this season. First up are the Playoff Beard variation cards where the first 50 cards in the set have a rare version (1:9 packs) with an alternate image featuring the athlete sporting their playoff beards. Next up are the ’10-11 NHL Rookie Update Retro cards featuring top notch rookies from last season who were not included in the set, like Tomas Tartar (Detroit Red Wings), Ryan McDonagh (New York Rangers), Kevin Shattenkirk (St. Louis Blues) and Jacob Markstrom (Florida Panthers). This affords collectors the tremendous opportunity to add to their 2010-11 NHL O-Pee-Chee set. Lastly are the Team Canada Sigs where Upper Deck uses its exclusive agreement with Team Canada to provide fans with autograph cards of top players like Bobby Orr, Sidney Crosby, Steven Stamkos and Wayne Gretzky. All players featured in this set will be pictured as members of Team Canada. 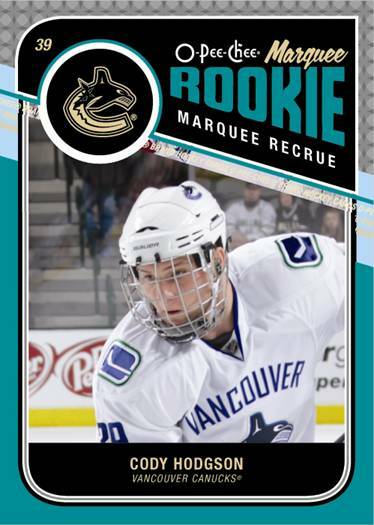 "The 2011-12 NHL O-Pee-Chee set really has something for every level of collector, with a challenging base set, fun variations and exciting chase with memorabilia and autograph cards," said Josh Zusman, Upper Deck’s Hockey brand manager. “We were able to acquire 100% of the autograph content for this product beforehand so it releases with zero redemption cards. Additionally it is a great value,” offering 36 packs per box and six cards per pack at a low price. 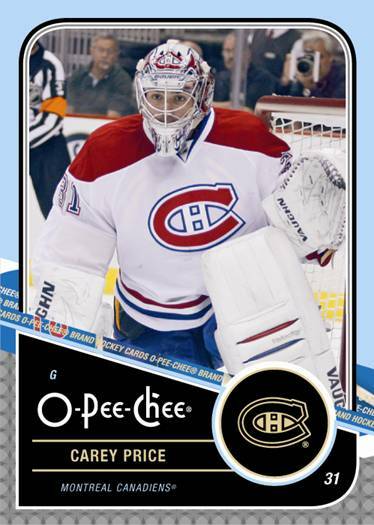 Upper Deck’s 2011-12 NHL O-Pee-Chee is currently available in stores.